The luxury subcompact crossover category certainly has a range of choices, but the 2019 BMW X1 stands tall with its impressive performance, interior amenities, and sleek design. The latest edition of the X1 can be found here at BMW of Westchester. Of course, you can start the search for that next car by browsing the online inventory, too. Learn more about this appealing vehicle and what it’s like to drive on Westchester County and Yonkers roads. 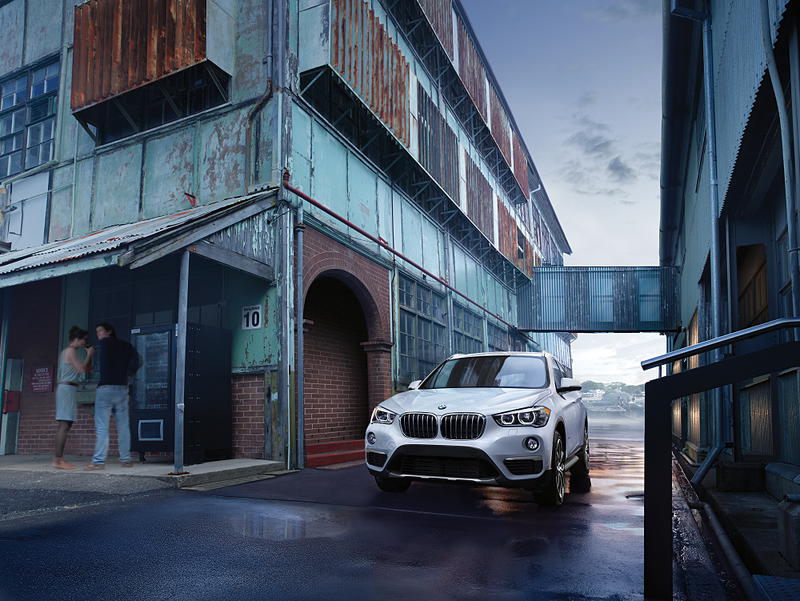 We look forward to having the chance to meet you here at the dealership to discuss leasing a BMW X1. The X1 is known as a Sport Activity Vehicle, designed to take you to your destination in style. The available all-wheel-drive system is capable of providing peace of mind as you traverse the roadways, while the 2.0-liter 4-cylinder engine produces 228 horsepower, powerful performance for both the highway and city streets alike. The 8-way power front seats offer comfort, while the interior is filled with driver-friendly controls. This includes the iDrive system with a 6.5-inch center screen, and Apple CarPlay™ compatibility. Link up a smartphone to access text messages, choose a new song, or use your favorite map app to navigate what’s ahead. The 3-spoke leather-wrapped steering wheel provides controls for the audio system and also Bluetooth® wireless functionality. Financial flexibility is important to many drivers. With a lease, you’ll be able to have it. It’s a great way to pay for the 2019 BMW X1. We’ll create a lease based around your needs, from the length of the term to the mileage needs. With a lease, you’ll have lower monthly payments than you will with a loan, and have the ability to drive a new BMW every few years. 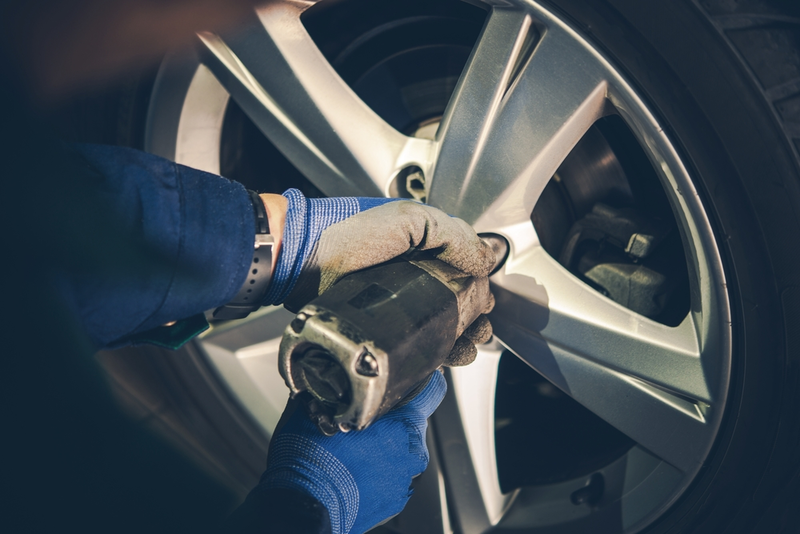 When it comes time to turn the vehicle in at the end of the lease, the lease-end inspection will be performed to ensure the car is in proper working order. If you aren’t quite ready to turn the vehicle back in, our financial team will sit down with you and discuss buying out the remainder of the lease. Become the owner of the BMW you’ve loved driving. Even though a lease is a short-term arrangement with a vehicle, you still need to take care of regular maintenance and service for this sporty 5-seater. Our technicians will see to it that your BMW X1 is running smoothly throughout the lease, with all regular maintenance taken care of by our experienced service technicians. Whether it’s an oil change, tire rotation, brake inspection, or windshield wiper replacement, we’re here for you. It’s easy to schedule an appointment on our website, but you can always reach us by phone, too. Take the next step to getting behind the wheel of the 2019 BMW X1. The current lease offers at BMW of Westchester are designed with the Westchester County and Yonkers driver in mind. Browse our current X1 inventory online, or stop by the dealership to speak to our sales team today!